Why should entrepreneurs be focused on building their personal brands? What’s the one thing we should be doing to build our personal brands? How can we monetize our brands, once they’re built? Where did you get the idea for your Youpreneur Community? What inspired you to start it? You’re a big lover of live events and hold them around the world each year – why live events? 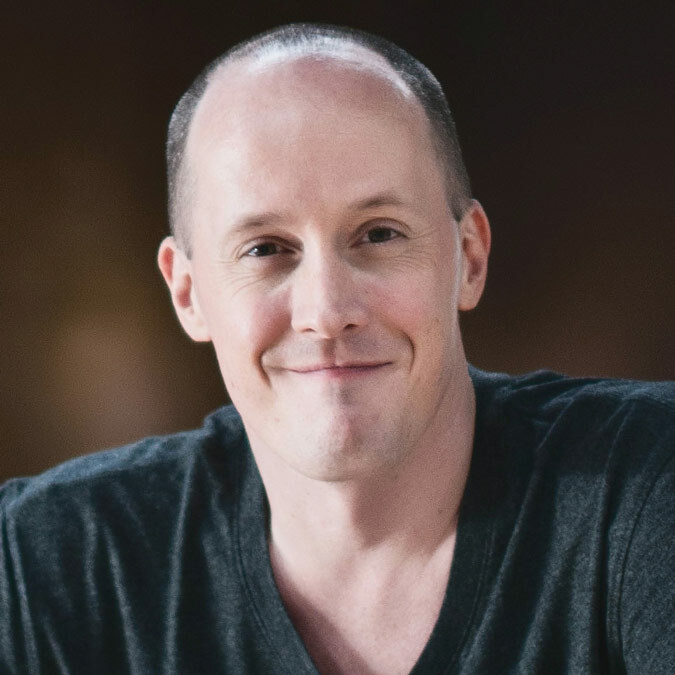 Chris Ducker is a serial entrepreneur, keynote speaker and author of the bestseller, “Virtual Freedom”. Originally from the UK, Chris has lived in the Philippines for 15-years, where he hosts the annual Tropical Think Tank mastermind event and has founded several businesses, which combined house over 450 full-time employees. He is also a popular business blogger and podcaster at ChrisDucker.com and the founder of the personal branding business community, Youpreneur.com.